The gambling industry in Britain alone is worth £13.6 billion (according to statistics from the UK Gambling Commission), and an ever larger slice of this industry is taken up by online casinos. With so many online casinos to choose from, it pays for gamblers to be aware of some warning signs associated with casinos. How can you tell that an online casino is trustworthy? Take a look at these five key warning signs. If casino is a scam, or simply run poorly, it will usually fail to pay punters on time – or at all. This may be because the casino is run by a bad businessperson who is struggling to keep it afloat and thus does not always have enough cash to make proper payouts. Or, it could be because the person running the casino is deliberately trying to keep your winnings for themselves. Check out what casino reviewers online have to say about the matter. Reputable casino owners who have nothing to hide will have no problem with you knowing who they are. In fact, if they are proud of the casino business they have created, they will probably want to display their name prominently on their site. If, after searching a casino’s website, you cannot find any mention of the the CEO or owner is or where they are based, then you should smell a rat. What have they got to hide? In order to offer services to UK citizens and in order to be able to advertise in the UK, a casino will need to obtain a license that covers all of its gambling based activities. A casino’s license numbers should be displayed prominently on the site – if you cannot find any evidence of a license, then steer clear of that casino. Additionally, if a casino has no badges showing that it has been tested by a top casino certification company such as iGaming Labs or eCogra, it may be time to move swiftly on. Reading casino online rating sites is always helpful if you want to get a picture of what a casino’s customer service is like. Make sure to check that these reviews are from real customers of the casino, though. It is not uncommon for disreputable casinos to purchase reviews from review writing companies in order to make their reputation look better. One way to check this is to try and write a review yourself: do you need to sign in or provide any credentials to post your review? If so, you are probably reading a reputable reviewing site. 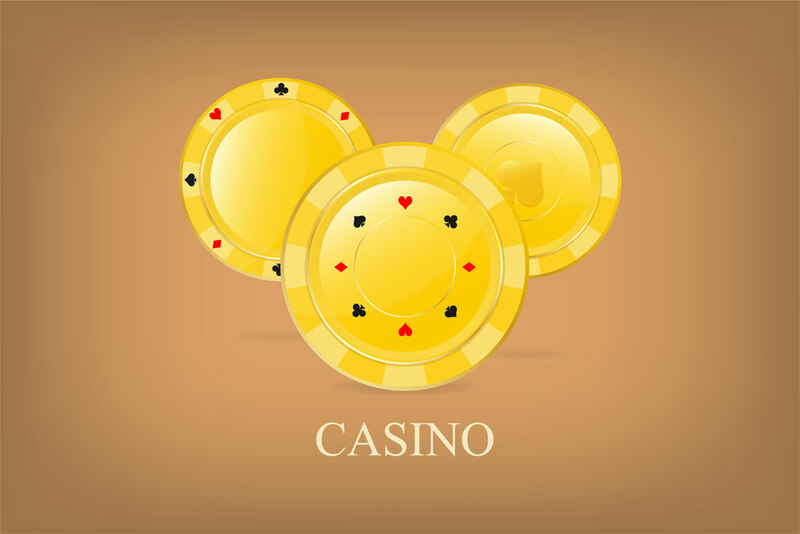 Nevertheless, ensure that you look beyond the casino rating and look into other factors such as the casino’s license. Accepting PayPal deposits is usually a sure fire sign that a casino is reputable, because PayPal are extremely selective about which casinos they work with. On the contrary, if you cannot see any familiar brand names (such as PayPal or Skrill) when you look at the Payments section of an online casino, you should be very wary. Do not put all of your eggs in one basket: check out a variety of the factors listed above when you are investigating an online casino. Though it may look like it pays customers on time, for example, it may still be operating without a license.